- Compact design with medium duty stacking operation with load capacity of 1200kg, 1500kg, 1600kg and 2000kg, stable and economic. - With wide mast for high residual lift capacities and a perfect view through the mast. 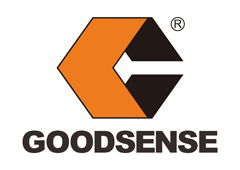 - Powerful AC driving motor applied to reduce maintenance cost and increase the overall performance. - Different mast versions available. - Optional foldable platform with protective armrests. 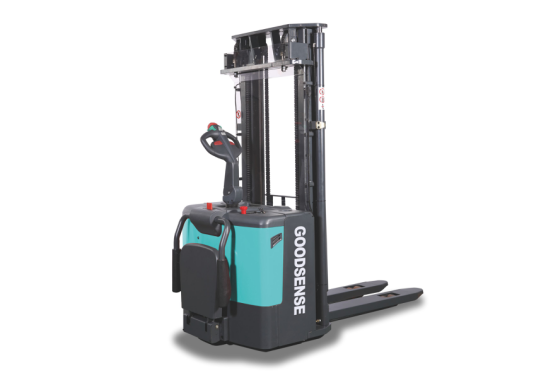 - Optional straddle legs with adjustable forks, applying to different sizes of pallets, more stable. 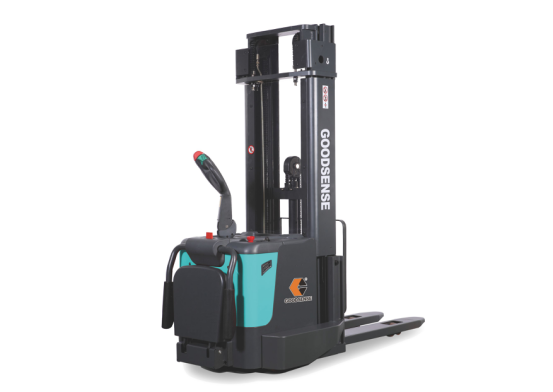 - Optional electric steering system, allowing to operate in narrow spaces easier. Looking for ideal Powerful Electric Stacker Manufacturer & supplier ? We have a wide selection at great prices to help you get creative. All the Electric Stacker With Different Model Mast are quality guaranteed. 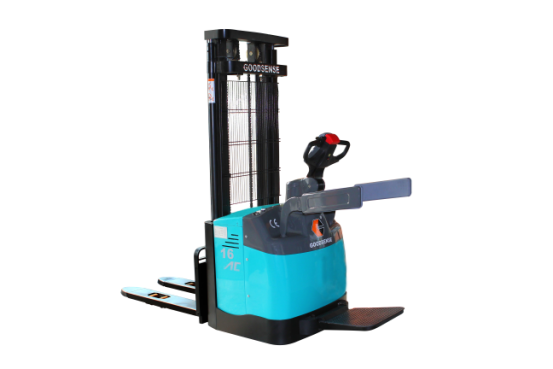 We are China Origin Factory of Electric Stacker for Warehouse. If you have any question, please feel free to contact us.